Lindy Ascott left her climb to owning a resaturant to buy a horse boarding facility with a bed and breakfast. She still loved to cook, but much preferred it to be for her own guests and boarders. 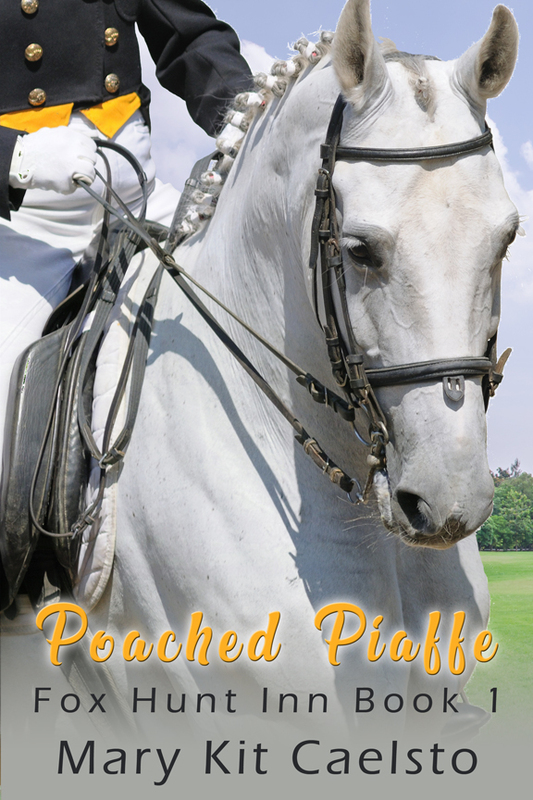 When she’s accepted into a cooking competition on the same weekend as the big horse show, she fears she has to choose. Cooking or dressage? The kitchen or her horses? She’s worked too hard to have to make a choice like that and with the help of her good friends, maybe she can’t. But when a food critic publishes a bad review, she’s forced to do so. What if she chooses wrong? And worse yet, what if she doesn’t win? You will now be taken to register for the free story.